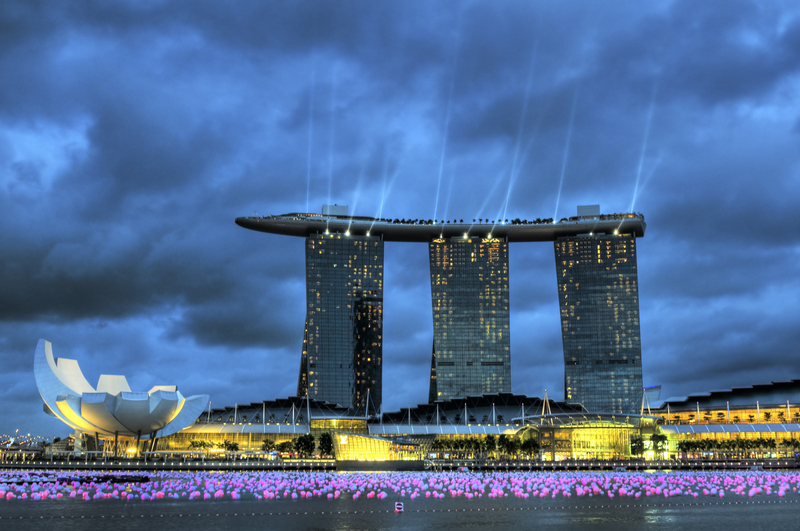 So says Sydney-based Legal Business Development Professional Richard Smith (RWS_01), in an exclusive report contained in the recently released book by this author entitled: A Comprehensive Guide to the Asia-Pacific Legal Markets. 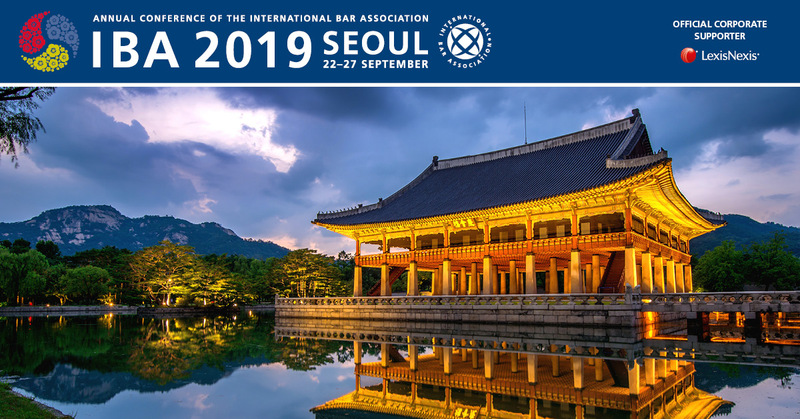 “The truth is that there is deep structural change going on in the market at the moment between those firms who see their strategic future aligned with Asia and those who continue to define their legal service offering to their local clientele only. These strategic issues have also lead to cultural changes – both the manner in which lawyers in Australia see the way they service their clients and in the type of client they service. The make-up of the market hasn’t changed. As such, the Australian legal market, as Smith explains, “continues to have largely the same lawyers practising [there], [with] the same client base [and] largely the same..amount of domestic legal spend (year-on-year as a total amount taking into account inflationary rises). For more information about Richard Smith, please see his LinkedIn profile. 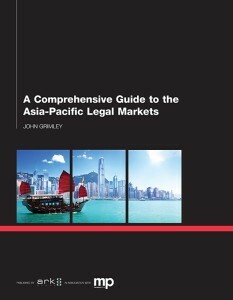 For more information about the new book: A Comprehensive Guide to the Asia-Pacific Legal Markets, see the Ark Group website.